In some ways, that sounds lovely. In other ways, it sounds terrible. Because even though bad things have wounded and scarred me, they have also formed me into the person that I am today. But that doesn’t mean that I don’t want to do all that I can to get beyond the grief and to live a life of hope. It is okay to grieve and be happy. What we all know is that even when you have moved on, you never forget. And sometimes in strange, quiet moments, the past continues to haunt us. In the theme of providing hope and encouragement, I wanted to share a list of ideas and resources for you to help yourself heal if you are still struggling greatly. Even if you are not, sometimes doing a little bit of self reflection and focusing on yourself can really help relieve overall stress in your life. Do a 30 Day “Muchness” Challenge – Tova’s challenges are fun and full of light… through these challenges you reclaim your “muchness.” I have participated in several. 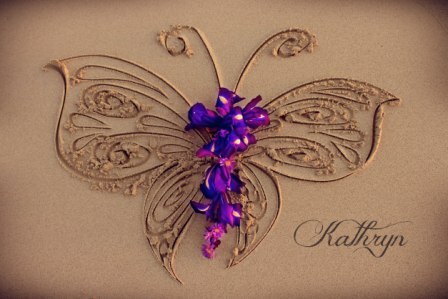 Commission a beautiful butterfly from Christian’s Beach – the Seashore of Remembrance. Carly Marie’s beach butterflies are so amazingly beautiful. I purchased several, and they bring me so much joy and happiness. Participate in Carly Marie’s Project Heal Self Care Intentions and Affirmations Project for 2014. Find an organization to support that helps you with your healing. For me, it’s sending care packages to grieving mothers, making diapers for Teeny Tears, and of course, donating books to bereavement groups. There are so many worthwhile organizations, such as Molly Bears, and so many others that can use your financial support and even volunteering of time. I find much healing in helping others. 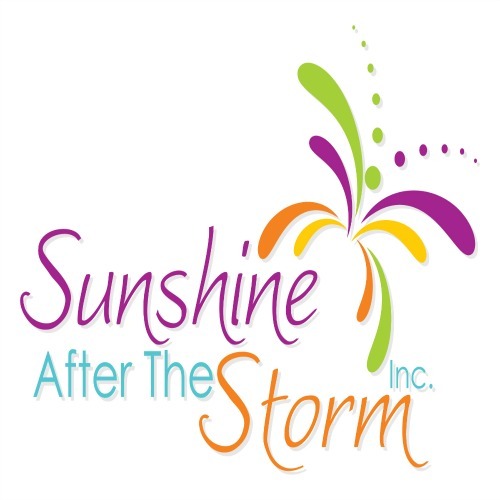 Of course, Sunshine After the Storm is now also a nonprofit, looking for your support. See the lovely write up about our launch on Philanthropy Friday at Another Jennifer. Do something nice for you. Start an exercise program, get a pedicure, get your hair done. Something that makes you feel refreshed again. Start meditating and yoga. This is new to me, but I find that clearing my head gives me a completely different outlook on the day. These are just a few ideas that worked for me in my path to healing. I’d love to hear from you about things that have helped you heal. Are you familiar with Molly Bears?